Two Lincolnshire MPs were among those to block government plans to introduce new Sunday trading laws in England and Wales. 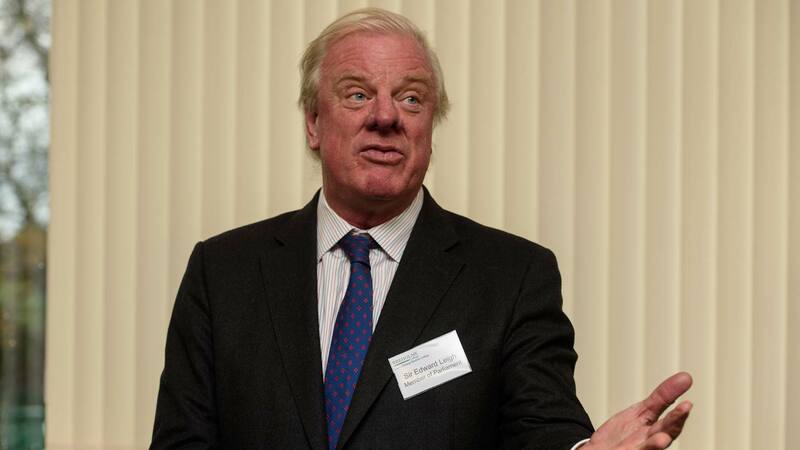 Lincoln MP Karl McCartney and Gainsborough MP Sir Edward Leigh joined 25 other backbench Conservative rebels in voting down the plans, with the help of Labour and SNP MPs. The proposals were rejected by 317 votes to 286 – a majority of 31 – despite a late effort by the Prime Minister to win over the Conservative rebels who said that the changes would threaten the existence of independent, smaller shops and affect family values. Under the rejected plans, the government planned to devolve powers allowing councils to decide on whether large shops could open for longer than the current six hours. McCartney said that he had not been convinced of the need to extend shopping hours on Sunday. He said: “There is something uniquely British and traditional about Sunday which not only marks it out as the one special day we have every week, it also already provides enough opportunities for shopping. “It is a Great British Compromise that works for everyone. “I also want to protect Lincoln’s thriving small independent shopkeepers and convenience stories and prevent any potential negative effect on those that work for large retail stores. McCartney added that he would go further if possible, and restrict opening on Boxing Day, Good Friday and Easter Monday. Long-serving backbencher Leigh echoed McCartney’s views, and said: “I hear so many MPs say, ‘I want to keep my Sunday special’. Why should shop workers be any different? “When you do not put something in your manifesto—indeed, when you are the leader of a political party and you give a particular pledge—that is a very serious state of affairs. “The reason that there is so much disgust with politics all over the world—we are seeing what is happening in America—is that we are no longer trusted. What has changed since the general election?